Join us to discover the spectacular UNESCO city, Granada, Nicaragua and the surrounding region. Stroll down cobbled streets, hike through cloud forests, and soak up the tropical heat in a stunning visual paradise. Every excursion has been designed to provide plentiful photographic opportunities in an inspiring landscape. 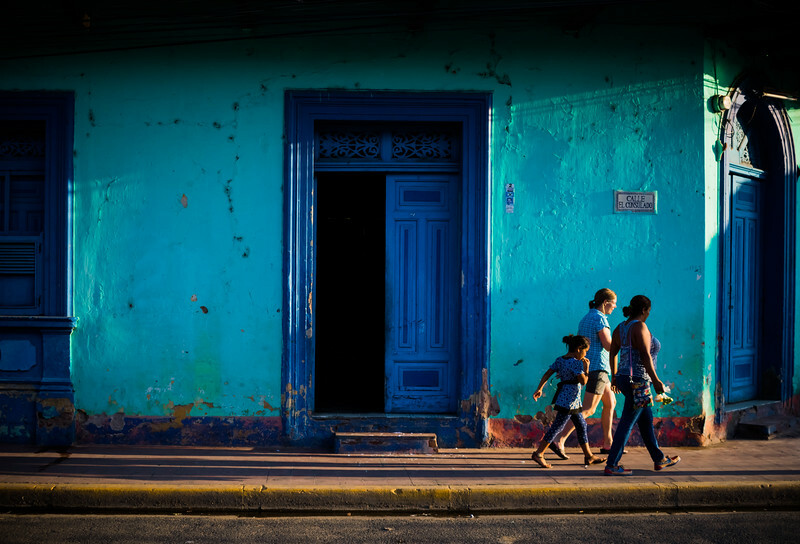 Architecture & Street Photography in Colonial Granada -- At nearly 500 years old, this historic city exudes Spanish influence and colonial charm with its cathedrals, historic houses, and shop-lined streets. Night Photography at Masaya Volcano -- This is the most active volcano in the region. Conditions permitting, we'll witness the smoke and glow of active lava flows. Nature & Sunset Photography at Las Isletas de Granada -- Created by a volcanic eruption millions of years ago, this collection of 360+ tiny islands sits minutes away from Granada in Lake Nicaragua. We'll take a sunset tour by boat, stopping at one of the islands to shoot and relax. Nature & Landscape Photography at Laguna de Apoyo -- This four-mile-wide crater lake is the caldera of an extinct volcano. It's the perfect spot for some afternoon refreshments, relaxation on the shore, or photographing unique perspectives from a kayak. 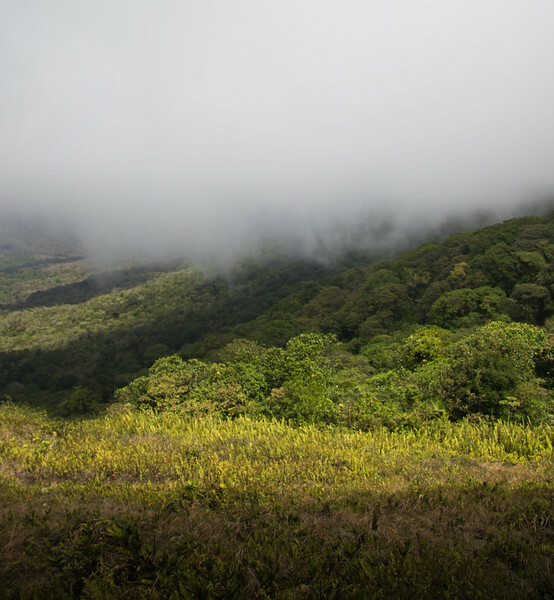 Landscape and Panorama Photography at Mombacho Volcano and Cloud Forest -- We'll hike through a lush cloud forest, containing flora and fauna endemic only to this volcano. From the top of the trail, a dramatic vista provides a view of Las Isletas de Granada, Lake Nicaragua, Laguna de Apoyo, and the city of Granada itself. 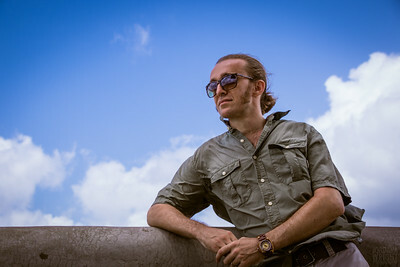 Portrait & Editorial Photography at a Cigar Rolling Experience -- Nicaragua has a bustling cigar export industry, including several premium brands enjoyed around the world. We'll experience the cigar hand rolling process from start to finish while learning about the history of the local industry. Sports, Landscape, Architecture & Sunset Photography at San Juan del Sur -- We'll take a day trip to the Pacific Coast to visit San Juan del Sur, a crescent bay known for sand beaches, palm trees, and a short hike to a hillside viewpoint. The town features brightly painted architecture, unique storefronts, and vibrant murals. 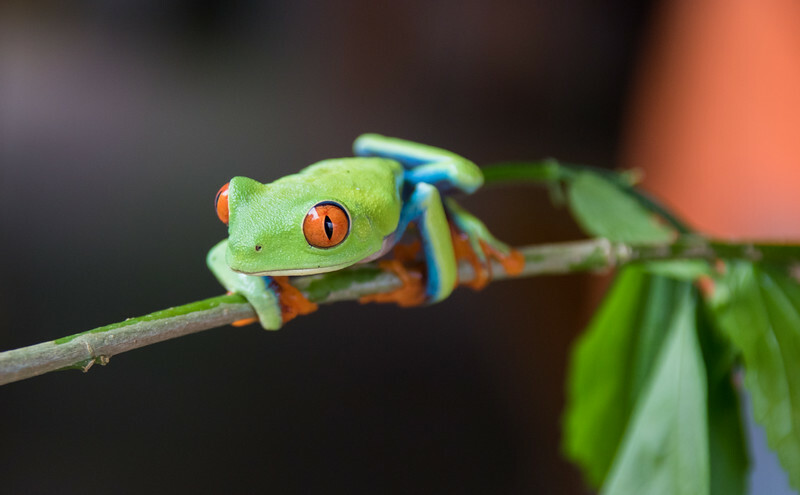 Nature & Editorial Photography on a Coffee Plantation Tour -- We'll tour a coffee estate located in the jungle of Mombacho Volcano, learning about their Rainforest Alliance Certified Organic process. Walk among the coffee bushes, sample the delicious fresh roasted coffee, and perhaps pick some coffee beans yourself! Night Sky and Astrophotography -- Enjoy the wide open sky in the land of lakes and volcanoes! Conditions for viewing the Milky Way will be ideal during our dates, so we'll be visiting a great vantage point for photographing the stars! 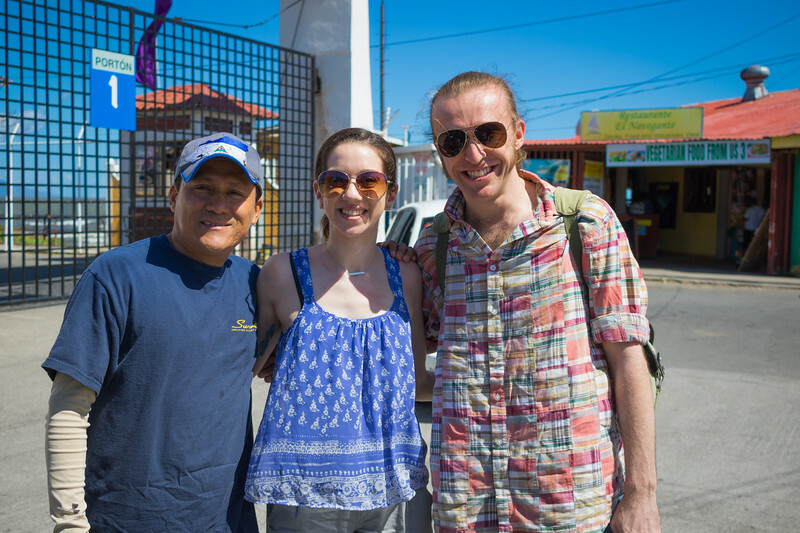 Day 1: We will pick you up at the Managua airport and transfer you to our accommodations in Granada. Settle in and join us for a Welcome Dinner! Day 2: Group breakfast followed by a half day trip to Nicaragua's White Villages. Next up, we'll visit Masaya Volcano for some night photography, then head back to Granada. Day 3: After a group breakfast we'll head to nearby Mombacho Volcano for a hike through the cloud forest and some photographic opportunities at a fantastic viewpoint of the surrounding area. We'll eat lunch, sample some coffee, and learn about the coffee growing process at a Rainforest Alliance Certified coffee plantation. Then we will return to our accommodations for a siesta and some peer review of images. Day 4: Group breakfast, then we're off to explore Colonial Granada, from the cathedrals and historic sites to the markets and lakefront. In the afternoon we'll visit a private beach club on Laguna de Apoyo for some lunch, nature photography, and kayaking. There will be plenty of time for relaxation, swimming, and adult beverages as well. After returning to Granada there will be additional time for image discussion, both as a group and individually. Day 5: We'll start with group breakfast, then visit Granada's historic train station. Afterwards, we'll explore one of Nicaragua's foremost cigar manufacturers for a private demonstration and tour. Next up, we'll visit a thriving local market place before heading back to the accommodations for lunch and a siesta. 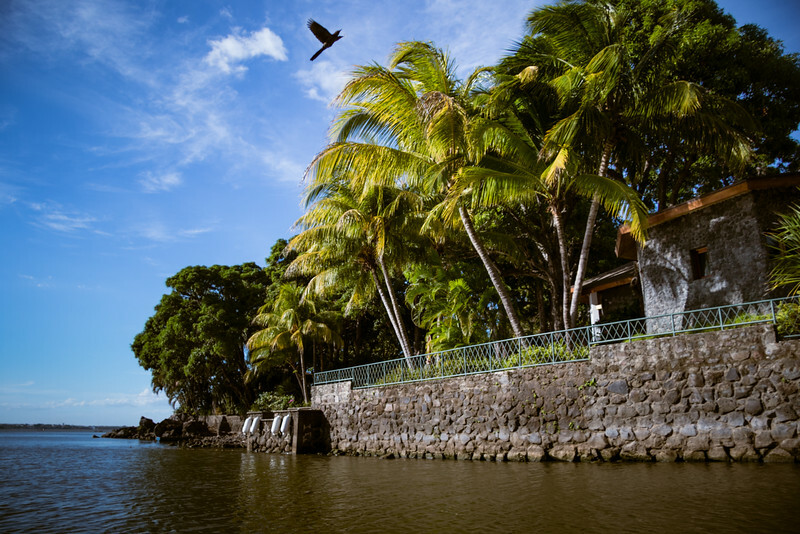 In the late afternoon, we'll reconvene to tour Granada's Las Isletas by boat, culminating in a sunset at Lake Nicaragua. Day 6: After group breakfast, we'll be able to make up any previous days' activities affected by inclement weather. If makeup time is not required, we'll spend the day exploring more of Colonial Granada, do some souvenir shopping, review images as desired, and go out for a sunset shoot (location TBD). Day 7: We'll be up early and on our way to San Juan del Sur. Upon our arrival there, we'll visit the town's famous Jesus de Cristo de Misercordia statue for sweeping views of the half moon bay. We'll spend the rest of the day exploring and photographing this unique surfer town, from the colorful murals and architecture to the beaches. You'll have time to relax and swim before we gather on the beach to shoot the sunset. We'll have our Farewell Dinner on the beach before driving back to our accommodations in Granada. Day 8: After a group breakfast, we'll load up our gear and head back to the Managua Airport! Welcome Dinner -- Get to know Jordana, Cash, Nicanor, and the other guests over a classic Nicaraguan meal. We'll discuss individual goals, interests, potential photographic approaches for the trip, and why we're excited to explore Nicaragua! Deluxe Accommodations -- We'll spend all seven nights enjoying 4-star accommodations in the heart of Granada, steps from a bustling thoroughfare of restaurants, shops, cathedrals, and parks. Daily Breakfast -- To start our day, we'll eat and discuss the upcoming activities' challenges and rewards, and things to think about. Personalized Photography Instruction -- Jordana will be available to you from the moment of booking your trip to the weeks after you leave Nicaragua. 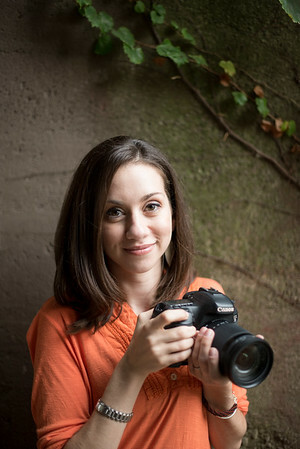 Prior to the trip, she'll help you determine your photographic goals and make suggestions to maximize your experience. In the field, she'll help troubleshoot, point out opportunities, and work with you to achieve your goals, while demonstrating the methods that have been successful for her. After the conclusion of the trip, she'll review your favorite images and offer processing techniques as needed to make great shots fantastic! Daily Excursions -- We will fill every day with activities. All park fees, transportation, airport transfers, and full-time local guide services are included in the trip fee. We'll even provide some snacks and beverages. Optional Group Discussion -- We'll look at selected work by interested participants as a group to discuss each of our photographic strengths and areas to practice. By becoming familiar with each other's interests and artistry, we'll be able to suggest opportunities for each other in the field. Our group philosophy is one of cohesion and support. Rising tides lift all ships. Goodbye Dinner - Reflect on an amazing adventure in Nicaragua with us! Swag and Surprises - You'll have to wait and see, but we think you'll like what we have planned! To book Nicaragua Awaits, we require a 50% deposit. No refunds will be offered for participant-initiated cancellations unless your space can be rebooked. 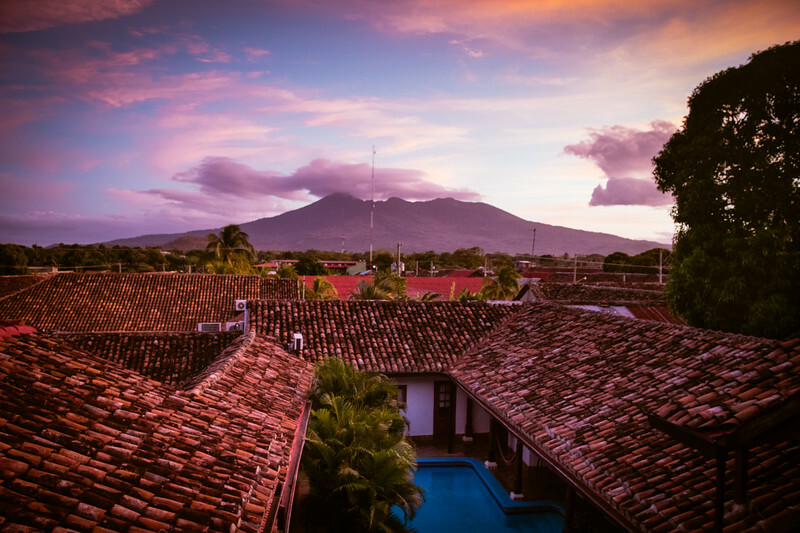 In the unlikely event, Nicaragua Awaits does not fill enough spaces to operate the workshop, you will be notified and all payments will be refunded. We highly recommend purchasing trip insurance to cover your investment in case you are unable to participate. We are not responsible for any fees or expenses incurred due to non-refundable airline reservations because of workshop or participant cancellation. Accommodations are double occupancy. We will make every attempt to accommodate single room requests (additional cost), but cannot guarantee availability. At no time will you be required to room with a participant of the opposite gender -- unless you want to. Participants booking together are eligible for a discount -- contact us for details. Schedule will be determined by weather and conditions on the ground, but most shoots are rain or shine. Because of the rugged terrain, guests should be physically fit and capable of walking some distance while carrying their gear. Guests must be 18+ years of age. Minors may be accepted on a case by case basis, if accompanied by a parent. Please contact us directly with any specific questions. Jordana picked up her first camera when she was 8 years old and hasn't put it down since! 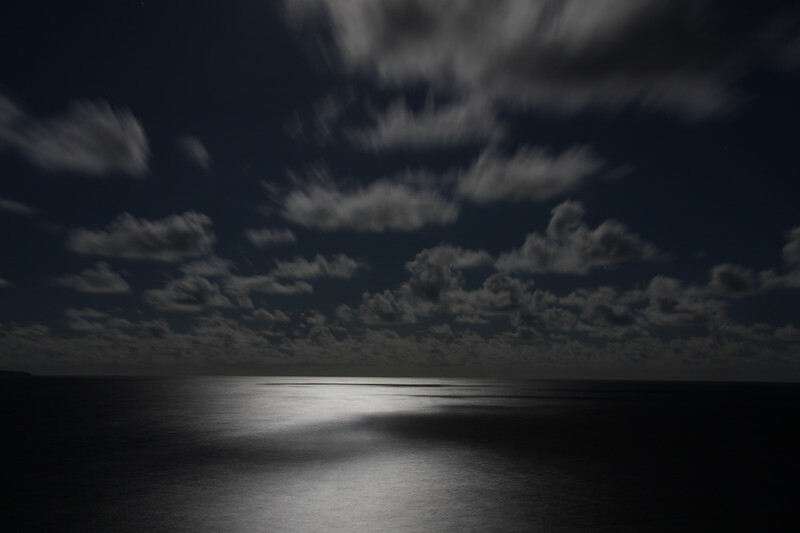 An avidly accomplished photographer in several genres, her work has been featured in The New York Times, tourism guides, and advertising campaigns around the world. 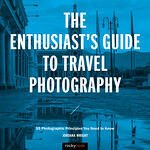 Her debut photography guide, "The Enthusiast's Guide to Travel Photography" will be released in June 2018 by Rocky Nook Inc. When Jordana is home in Chicago, she truly enjoys teaching her craft through photowalks, workshops, and classes and excels at providing photographers of all skill levels the most educational benefit from their experience. She can't wait to see what you create! To learn more about her travels and photographic philosophy, check out some of her past articles! From a young age, Cash has always been an avid learner, explorer, and entrepreneur. An accomplished international traveler and endlessly resourceful, he specializes in location scouting, logistics, and high-end hospitality. With contacts and friends around the world, there's a good chance if you need something or want to go someplace, he's "got a guy" to help -- just ask! 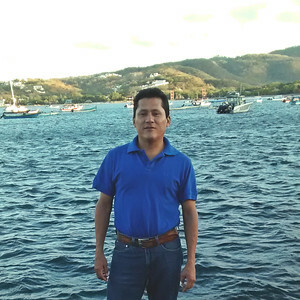 Born on Ometepe Island in beautiful lake Nicaragua, Nicanor now resides in Granada, where he has been a professional tour guide with hotels and tour operators for the past 8 years. With a great personality and a quick smile, Nicanor is an encyclopedia of all things Nicaragua- from it's amazing history, to it's recent eco-tourism and surfing boom. He's excited to show you the amazing and beautiful country he calls home, and we're extremely fortunate to be working with him! Pick up a copy of my book!